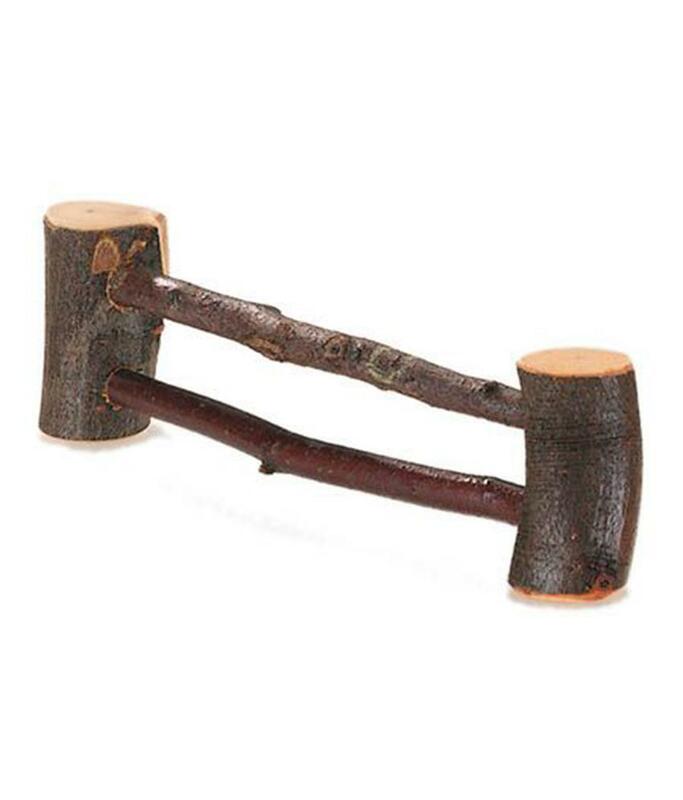 Natural wooden safe and durable these little fences come from the Nic-Gluckskafer range of brachwood toys. 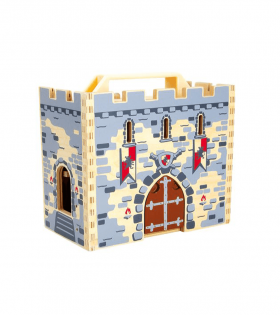 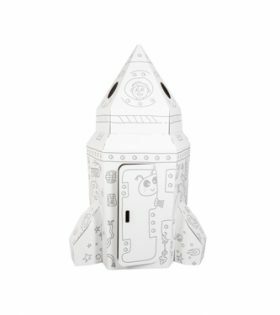 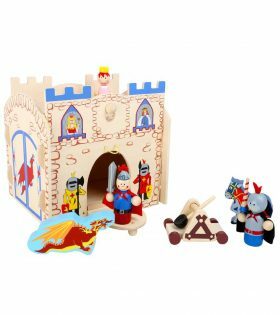 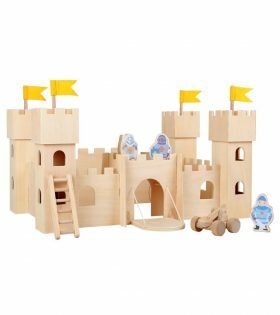 Team it up with other branchwood toys such as the log cabin doll house or the castle to stimulate a child’s creative imagination. 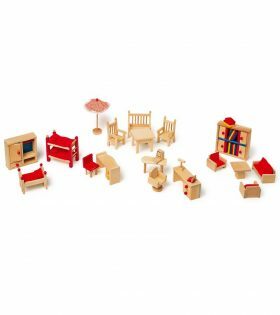 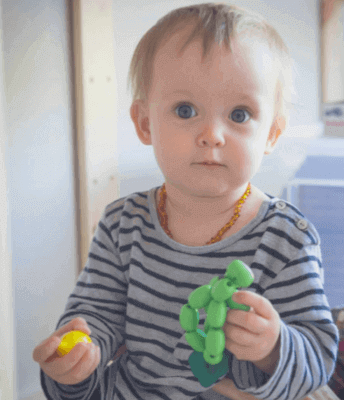 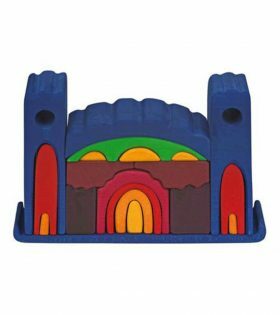 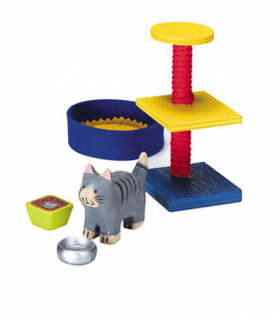 Suitable for indoor or outdoor home or classroom play. 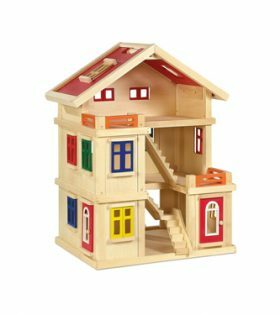 Legler’s Doll’s House Deluxe comes with a removable roof and second storey, allowing you to recreate their dream doll’s house.